At Wells Insurance Services, we are dedicated to you and all of your different insurance needs. We’ve been in the industry for nearly 30 years and take pride in the many long-term, trusted relationships we’ve won over the years. But, our most important win is making you a happy, life-long customer. Start saving now! No one wants to overpay for insurance! Multiple insurance providers allow for greater price comparison and options. Discounts when you bundle. You are our #1 concern. Our highly qualified, personable team assesses and makes recommendations catered to your individual needs always with YOU in mind. 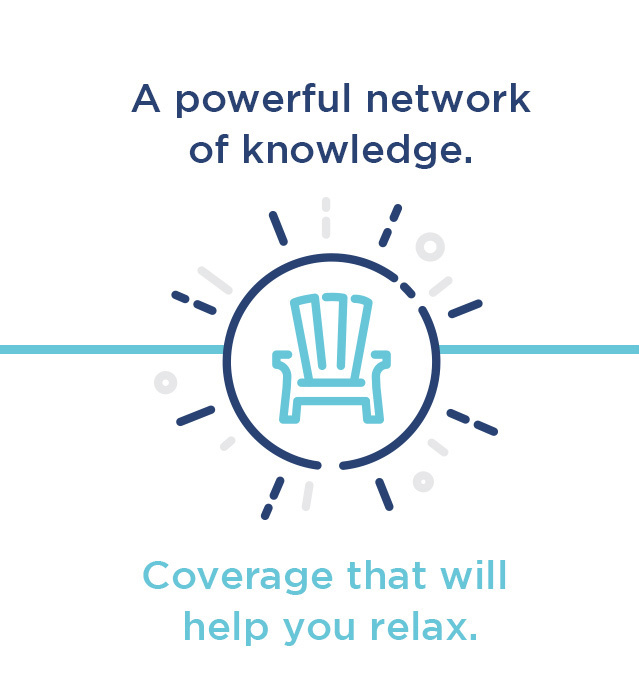 Our family has dedicated over 50 years to the insurance industry and we take pride in the reputation and trust that we have built over that time. Our ultimate goal is to make you happy and we do our best to ensure that you are thoroughly satisfied - not just today but for many years to come. The last thing anyone likes to do is... wait! We take pride in our in-house service standards that ensure you get the answers that you need as soon as humanly possible. We make use of various platforms and means for you to have access to us when required. Need something specific or unique? Give us a try! 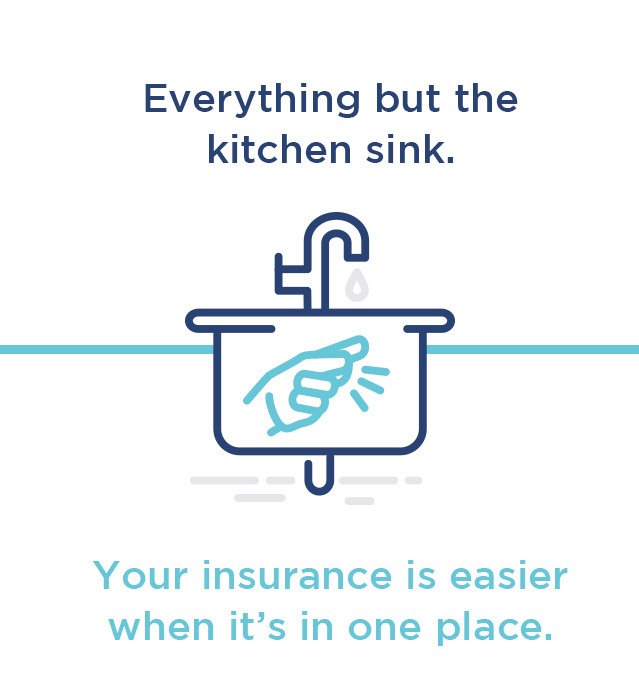 Give us a call at 1 (844) 698-2323 to discuss your specific needs. Meet Kevin, he is our resident Superstar! 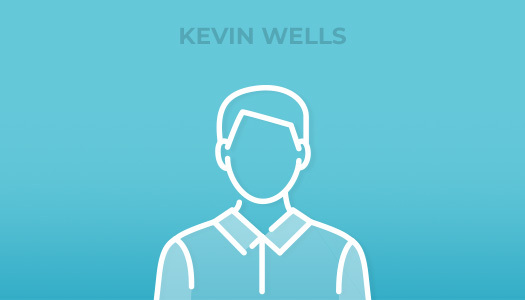 With 30+ years of insurance-industry experience, Kevin is also a Registered Insurance Broker, certified Life Insurance Agent, and holds his CFP® designation. You may have known him as a small child in dealings with Ed Wells, the North York State Farm Agent; his father and mentor. He puts blood, sweat, and tears into his business starting it from scratch to continue to offer the level of quality, ethical service that his family has been known for. Ice breaker: Kevin loves sports but mostly hockey! His girls have played hockey since they were 4, he is also a Dad-Coach. 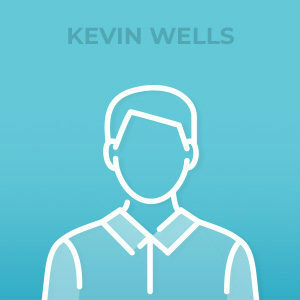 Kevin is very competitive and loves playing games - any and all games. He also makes a mean (family fav) homemade spaghetti sauce & borscht embracing his Polish/Ukrainian family lineage! There isn't enough space here to describe Shannon: from office admin., strategic planning, training, tech support, creative business/marketing ventures, keeping her husband Kevin healthy, fed & happy, to mom duties for their two little girls at any given time - why not throw in field trip helper, soccer coach and hockey convenor to keep things interesting! You may catch her on the phone but mostly, she's lurking in the background ensuring that everything runs smoothly & efficiently. 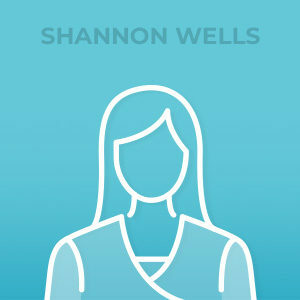 With a background in IM/IT, Shannon brings a wealth of varied experience to our team. Registered Insurance Broker and problem solver extraordinaire, Shannon also comes backed with many, many years of happy human skills. Some may argue (except for Kevin) that she is "the REAL Boss". Ice breaker: Shannon is an outdoorsy, 'fit-chick'. Personal Trainer, Spin & TRX certified, has competed in bodybuilding competitions, loves kickboxing, and started playing women's hockey in 2014. Mat keeps our office hip & modern. He brings innovative approaches to outreach & marketing and we don't know what we would do without him. He approaches everything he takes on with freshness and enthusiasm! Mat is a Registered Insurance Broker and brings us over a decade of insurance experience, is highly qualified in the 'good human' department and just happens to be our resident motorcycle expert (which he also rides and appreciates). 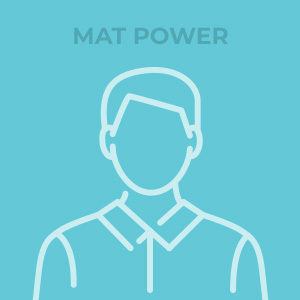 Everyone loves Mat - you will too - we know it! Ice breaker: Mat is a real-life Rock Star. Insurance Broker by day and multi-faceted musician by night. Did you know that Mat opened for David Wilcox & Edgar Winter? That's a big deal… now you do! And, he's a new dad! You can hear Sue's smile over the phone and she will draw you in with her contagious laughter! She has helped thousands upon thousands of satisfied clients and can solve anything that comes her way. She is a Registered Insurance Broker backed with 25+ years of insurance industry experience and many more years of 'kind human' experience. She always comes highly recommended by anyone who had dealt with her. She is an asset to our team and we can't wait for you to get to know her, if you haven't yet had the pleasure. Ice breaker: Sue, aka: "Marja-Susanna" (she is of Finnish descent), is a book-worm who loves ice cream and cake! Any offering of the latter will result in special treatment at any given time. It's also the perfect thing to "bet" her… but only if you know you won't lose because she won't forget…she forgets nothing! Lindsay has "Summer" in her name, that tells you how awesome she is! Her energy is contagious which attracts amazing opportunities and relationships. We know you'll adore her! She is backed with 12+ years of insurance industry experience and stacked with marketing, communications and outreach knowledge that blows our minds! She is not only a Registered Insurance Broker but also our in-house Marketing Guru. Be sure to say "Hello" if you bump into her at a booth or a community event, which is her fav., If you'd like to collaborate with us on any of these, Lindsay is your girl! Ice breaker: We were lucky to snag Lindsay after she gave some mommy time to the two beautiful tiny humans she brought into this world. Lindsay is also "Martha-Stewart-esque"; busting out all kinds of crafts, activities, and treats that make us moms want to put her in our back pocket! 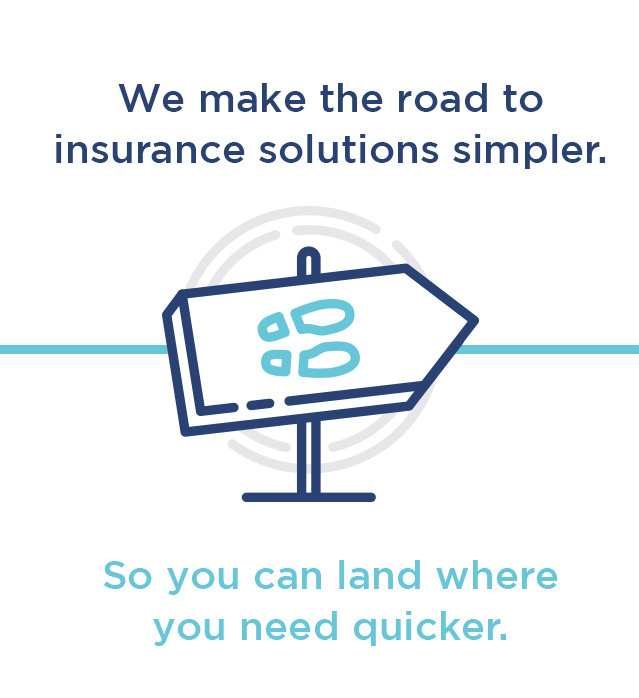 Wells Insurance go above and beyond our expectations with availability and attentiveness that I have not experienced before with other insurance providers. 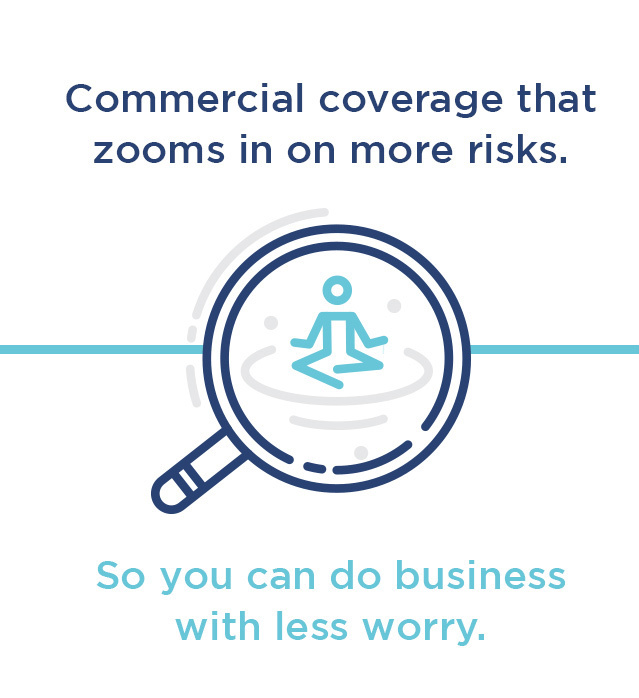 We have many policies with Wells Insurance and consider them to be indispensable strategic partners to protect and continue the growth of our business and personal wealth into the future. Kevin and his team have definitely done this for me! I have multiple policies with them, both personal and business, and they have gone over and beyond in their customer service. They provide me and my family with exceptional service, answering all my questions and concerns thoughtfully and with great knowledge. They take the worry and fuss out of all my insurance needs. 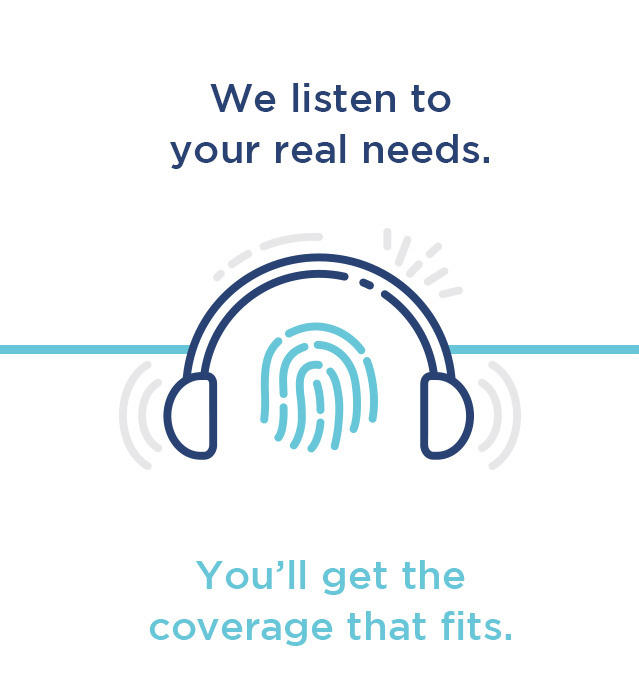 Wells Insurance has not only made me feel like I matter, every step of the way, but also make me feel that there is always a personal touch. The fact that the team remembers my personal situation, my children, makes me feel that there is an inherent caring. This kind of customer service is beyond exceptional and certainly beyond what we typically receive in this day and age. We all know life happens and we’re here to make that part simple for you. In the event of a claim, please contact our office first to help us guide you as to how to proceed. If the matter is urgent and you haven’t been able to reach someone in our office, please contact your carrier by clicking or calling to reach their claims team as listed below. Either way, we would like to hear about it – if anything, just to let us know you’re ok and make sure the process flows smoothly. Office hours: Mon-Thu 9:00am - 6:00pm and Fridays from 8:00am - 4:00pm. Evenings & weekends by appointment (subject to availability). Voicemail is frequently monitored and messages returned promptly.